DreamCatcher Hotels is committed to bringing positive, long-term rewards to its community. Even the hotel towels we chose for the Seven Clans Hotel at the Coushatta Casino Resort were selected with the future in mind, both for their sublime comfort and sustainable benefits. 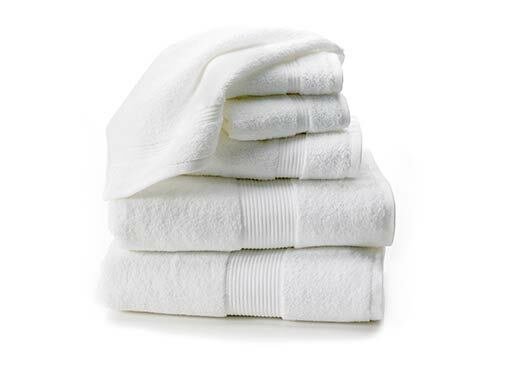 Our eco towel collection is made of superfine, extra-long staple cotton, preferred for its strength and snag-free loop structure that creates a softer and more absorbent surface than traditional combed cotton towels. Because of this, they require less water and detergent when laundered and less drying time. They’re also manufactured using sustainable, eco-friendly dyes in a zero-discharge facility, so you can enjoy daily comfort with added confidence. Enjoy the entire DreamCatcher Eco Towel collection at home, including the Eco bath towel, Eco hand towel, and Eco washcloth. 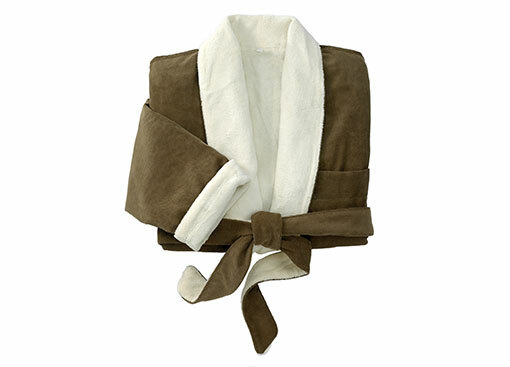 Owning an Eco bath towel will change the way you define quality and enhance the comfort of daily bathing. The bath towel found at DreamCatcher Hotels is made of superfine, extra-long staple cotton, which creates a bulkier and more absorbent surface than traditional combed cotton. Sublime daily comfort also comes with future rewards; when laundered, Eco towels use less water, less detergent, and require less drying time. Complete your collection with the Eco hand towel and Eco wascloth for at-home DreamCatcher luxury. Central to your five-star bath experience at a DreamCatcher Hotel is the comfort of wrapping yourself in a plush hotel towel after a relaxing bath. Enjoy our Eco hand towel, crafted of superfine, extra-long staple cotton. 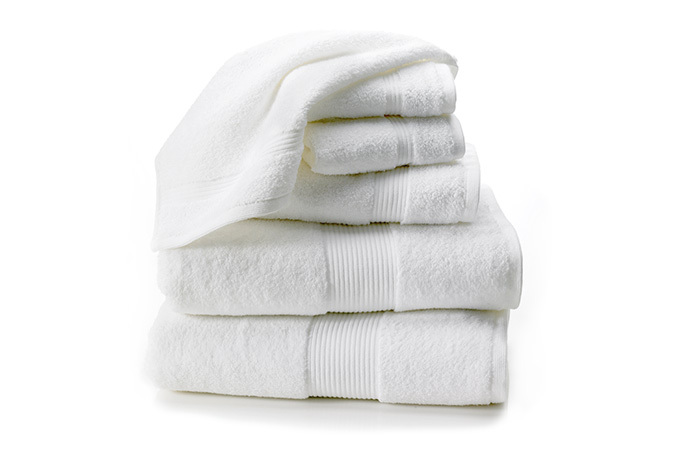 Unlike traditional combed cotton, the loop structure of Eco towels is stronger and won’t snag. The fibers are also exceptionally soft and more absorbent, resulting in a quicker drying time. Complete your hotel towel set with the Eco bath towel and Eco washcloth to transform your bathroom into a DreamCatcher Hotel inspired haven. The Eco washcloth, selected for DreamCatcher hotels, is exceptionally soft. It’s made of superfine, extra-long staple cotton that’s bulkier and more absorbent than traditional combed cotton. Complete your Eco towel collection with the Eco bath towel and hand towel to enjoy five-star pampering from head to toe. Machine wash warm with like colors. Non-chlorine bleach when needed. Tumble dry medium; remove promptly. 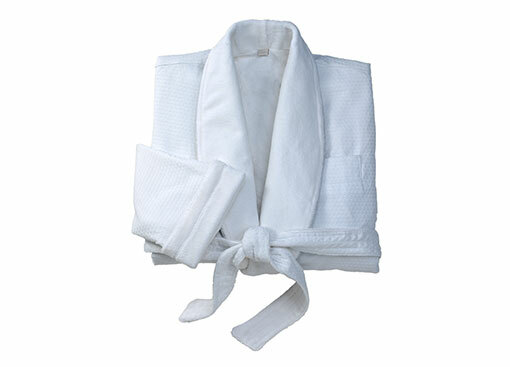 Eco Bath Towel: 30" X 56"
Eco Hand Towel: 20" X 32"
Eco Wash Cloth: 13" X 13"